Your certificate will be processed within 30 minutes of completion. That’s it! We will also electronically report your completion to the TEA within 1-5 business days after your course completion. 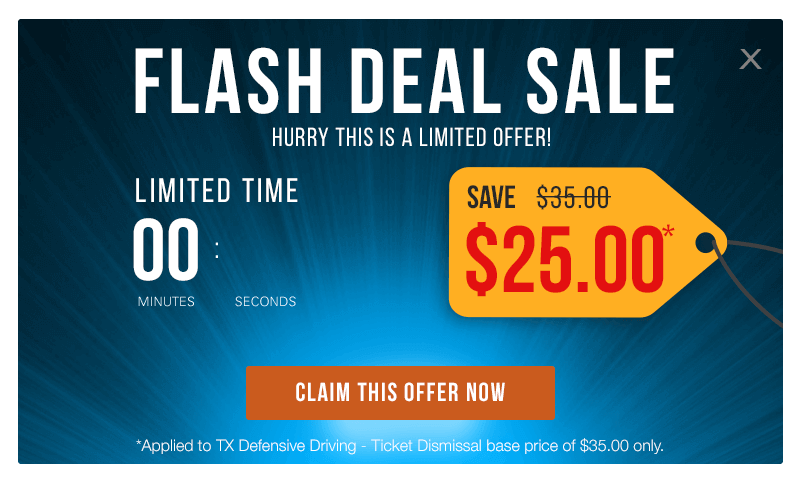 Improv Defensive Driving was created with a single mission in mind, to offer you a fun and simple alternative to those boring defensive driving courses. Since then, we have helped over 3 million students and we would now love to help you!